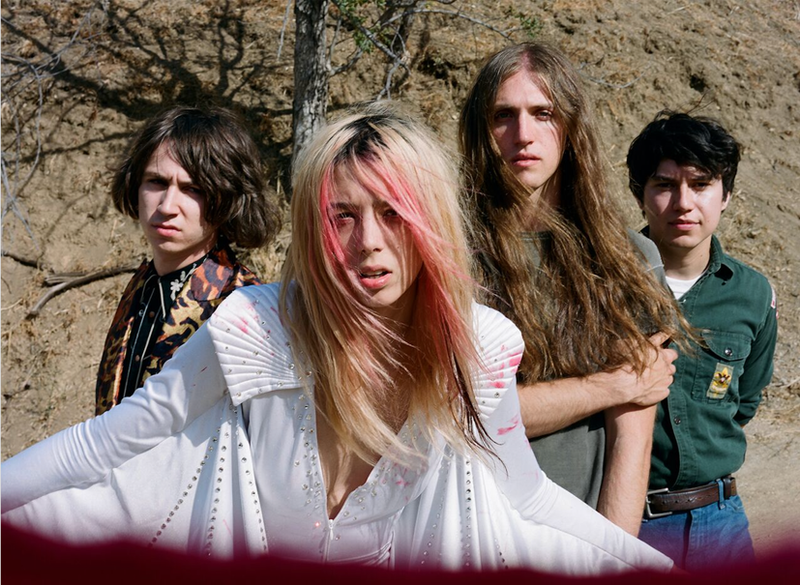 Starcrawler is a Los Angeles-based band that involves Arrow de Wilde, Henri Cash (guitar), Austin Smith (drums) e Tim Franco (bass). Two years ago wi introduced them with debut song “Ants”. In 2018, they released the self-titled debut album via Rough Trade. Now they’re back with the new track “Hollywood Ending“. Watch the official video below. The visual is a love letter to their hometown and marks what will surely be another epic year for them filled with more new music and touring, carrying their envelope pushing vision into the mainstream.